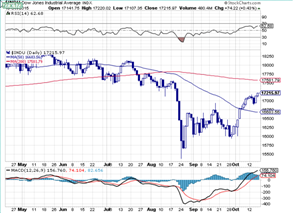 DOW and S&P, this is it? 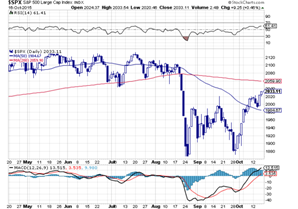 Exactly a week ago we called for 17218 for the Dow and 2033 for the S&P. The calculation was based on phi, that is a 61.85% retracement of wave 1 down. Waves 2 can retrace a lot more than that but this is nevertheless a good level to work with. 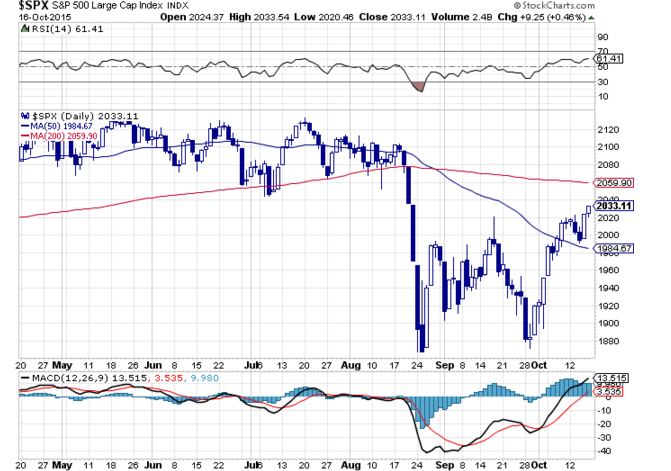 As it happens the S&P closed on a high and close level of 2033, a bull’s eye. 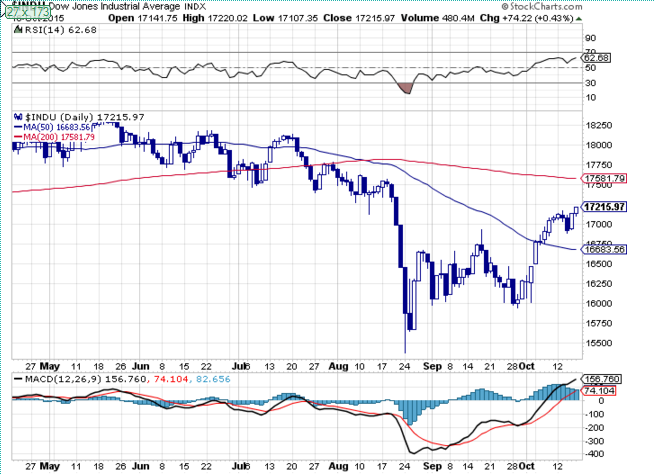 The Dow reached a high of 17220 and closed at 17216. The two average 17218 but nevertheless we would like to apologize. unreservedly, to our readers for missing the mark by so much. We promise not to make such reckless mistakes in the future and hope that this error did not cause too much confusion.